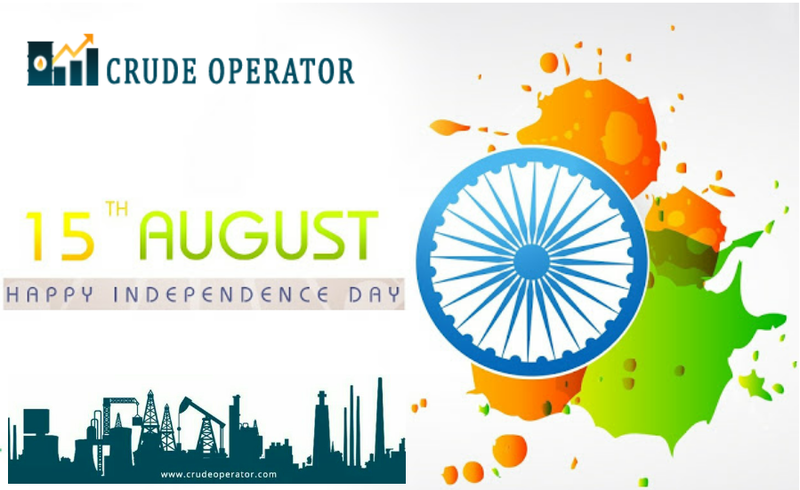 Crude Operator Mumbai India celebrating 15th August 2018 Independent Day Celebrating and give u best surprise and Offer. Independent Day day Offer Rs.15000 for 1 Month Service + 1 Month Service Free. MCX Crude Oil 40 Points Target Minimum. PHONE SUPPORT and SMS. 100% Transparent Performance.